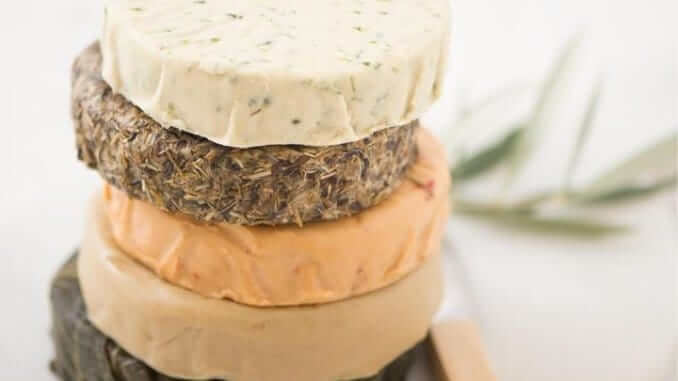 Californian vegan cheese producer, Miyoko’s Kitchen, has experienced 250% more sales this in 2018 than in 2017 and is expecting a similar growth projectory for 2019. According to The North Bay Journal, the 29,000-square-foot facility that Miyoko’s opened late last year, a significant step-up in size from their previous production facility, is now producing the same number of units per day (30,000 tubs and packages) that they previously manufactured each month. Miyoko’s Kitchen state that their target consumers are the estimated 43 million Americans who can be categorised as flexitarians. As this category increases, so does the company’s output. Their popular European Style Cultured Butter is now produced continuously at the plant, and the cashew-based Vegan Mozz mozzarella cheese is set to follow the end of this year.